Modern and Antiques. Specializing in Western era guns. We buy guns and collections. 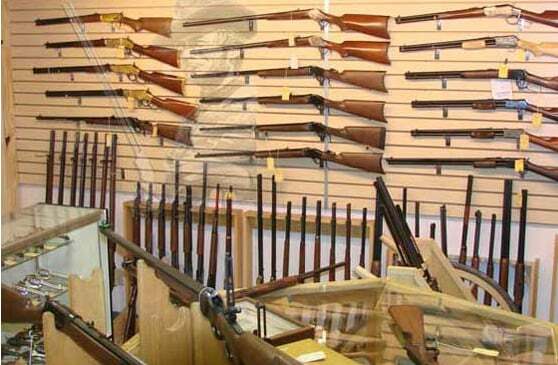 Legendary Guns is Family owned and operated. We bring many years experience in firearms, collecting and shooting, tactical, modern, antique, Target and Cowboy Western Shooting. 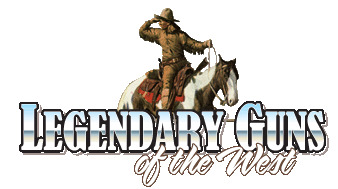 Legendary Guns started in 1988, specializing in Cowboy Shooting and the hard to find. 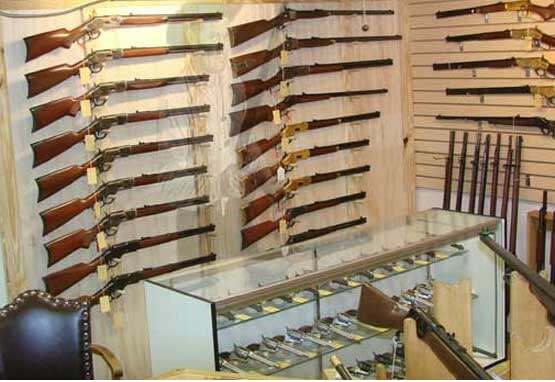 We are knowledgeable in firearms, both modern and Antiques. Our staff has over 200 years of firearms experience. Legendary is family owned by Dave and Linda LaRue.